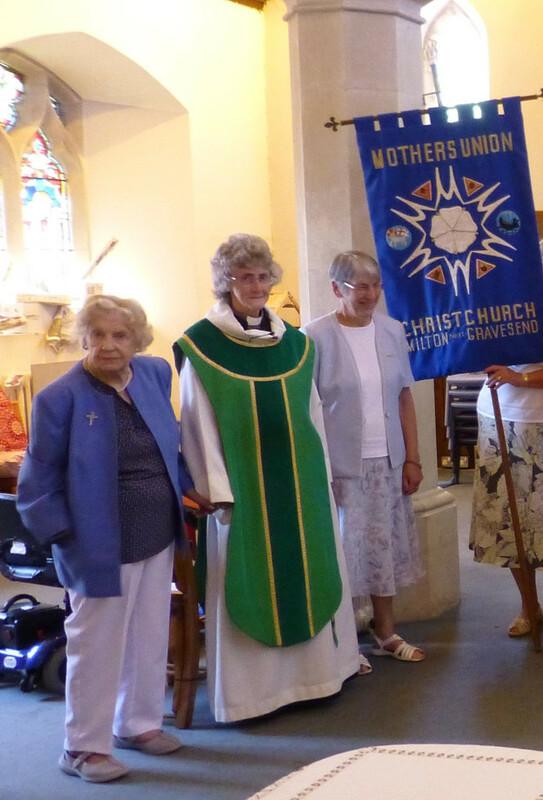 Christ Church Mothers’ Union are part of the largest women’s organisation in the world. We have over twenty members who meet on the second Tuesday of every month at 7.30pm, in the Church Hall, for talks, discussions and socials. 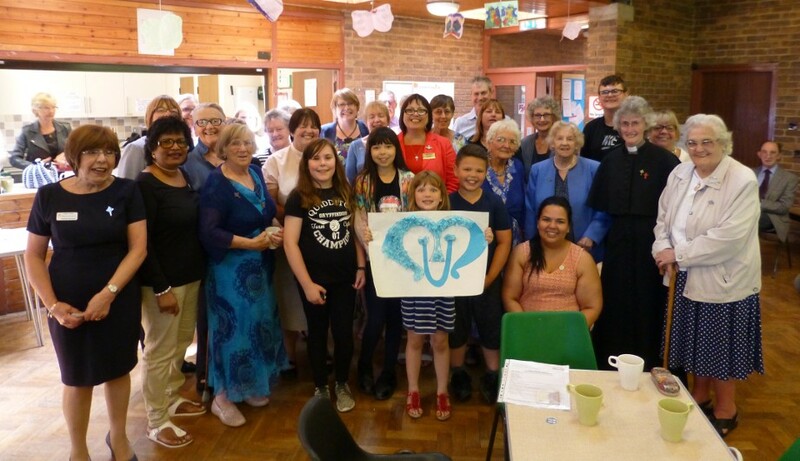 Our summer garden parties raise money for the work of the Mothers’ Union overseas and like other events are attended by many members of the congregation. 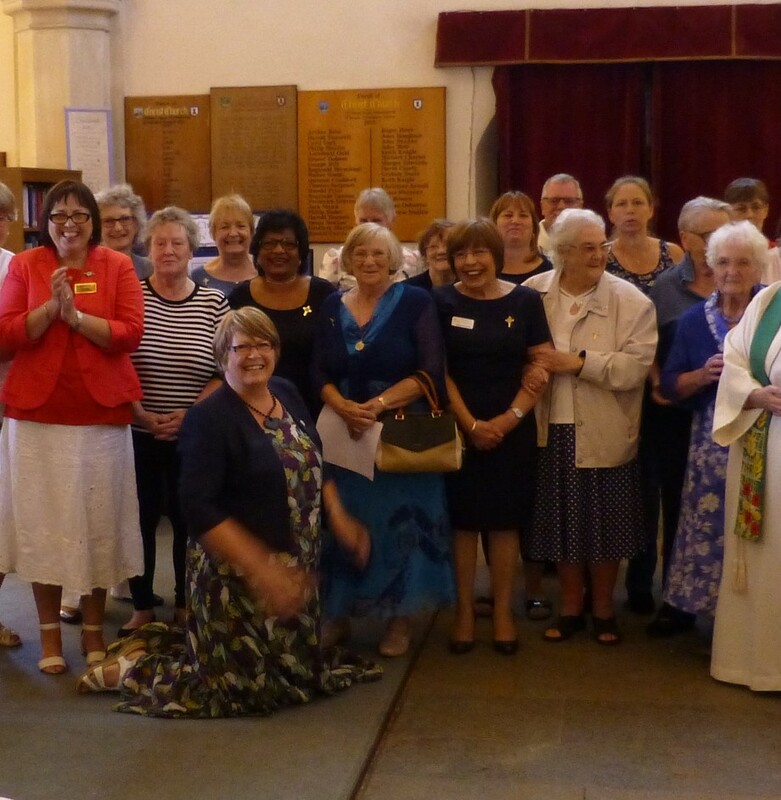 We play an active role in the life of the church, running stalls at fetes and bazaars, holding an annual Sunday service and organising social events and outings. You would be very welcome to join us - you don’t have to be a mother, married or even a woman to belong - you just have to agree with our aims and objectives. Look on the MU website for more details.